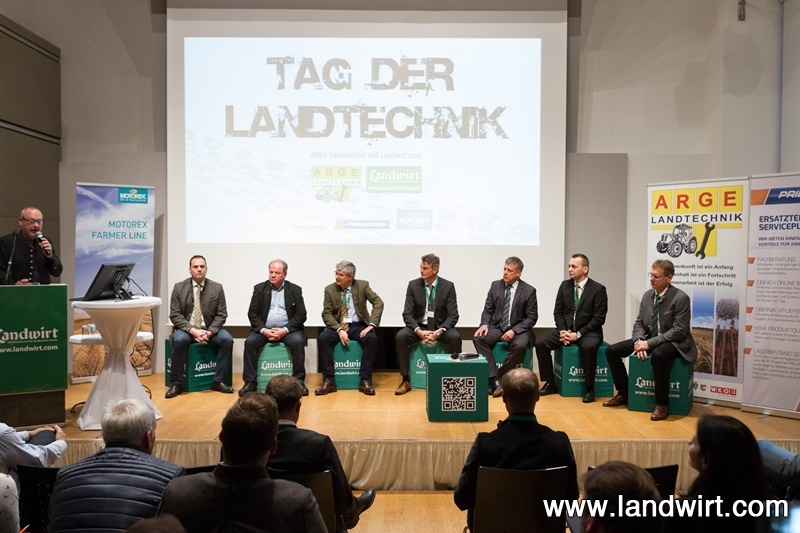 Erik Hogervorst, President of CLIMMAR, attended the "Tag der Landtechnik" in Wieselburg, Austria, on the 23th of November. 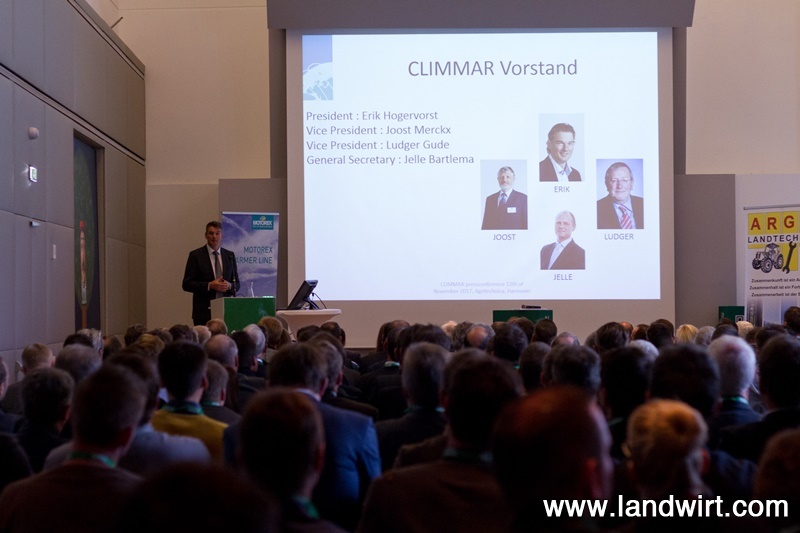 Erik Hogervorst, President of CLIMMAR attended the "Tag der Landtechnik" in Wieselburg, Austria, on the 23th of November. Organiszed by Austrian CLIMMAR member association ARGE, Hogervorst was invited to present CLIMMAR to the 245 participants of the event.